Juanita Williams shares her experience of working on the Living Memory project. 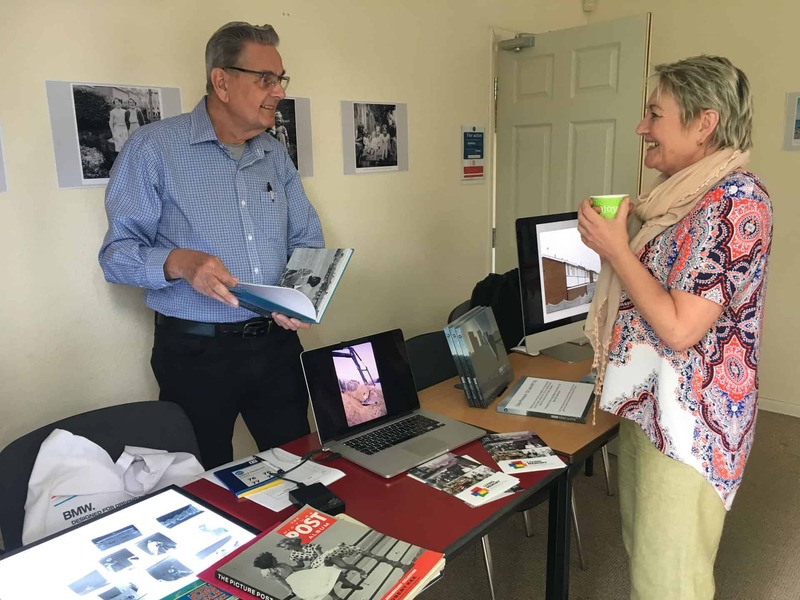 On Saturday 13th May I went along with fellow volunteer Jim Rippon to the Lion Farm Action Centre open day as part of the Living Memory project. I lived on the Lion Farm estate when I was just 18 and I was surprised how much it has changed and yet much of it is still the same. The row of shops are still there next to the library and the pub on the corner has had a refurb, but it’s still there serving the community. We were there to help celebrate the 25th Anniversary of the Lion Farm Action Centre whose team works hard to support the local community. 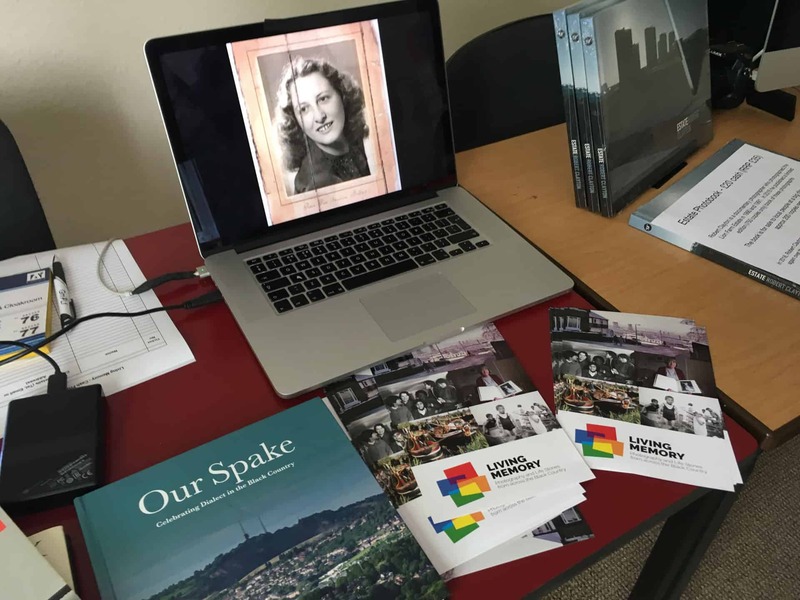 As part of the event we shared stories and images collected as part of the project from Lion Farm and Grace Mary area over the last few months. 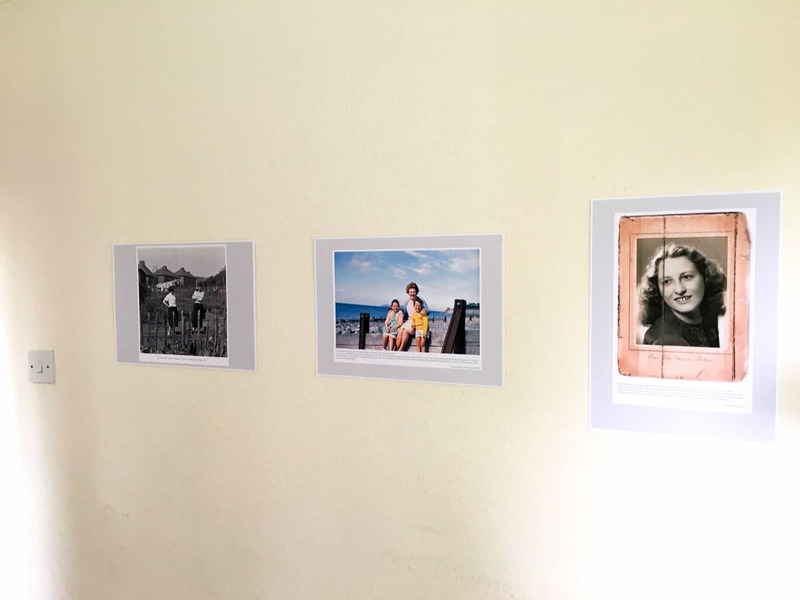 We also had a pop-up exhibition of specially printed photos that we presented around the centre. Everyone was really keen to talk to us about the images and the photographs that we presented as a slide-show the screen. The Lion Farm Action Centre have been in their new building since September last year and it was really friendly and welcoming atmosphere. There was a slow but steady stream of people passing through, many of them spending time in the sunny garden. 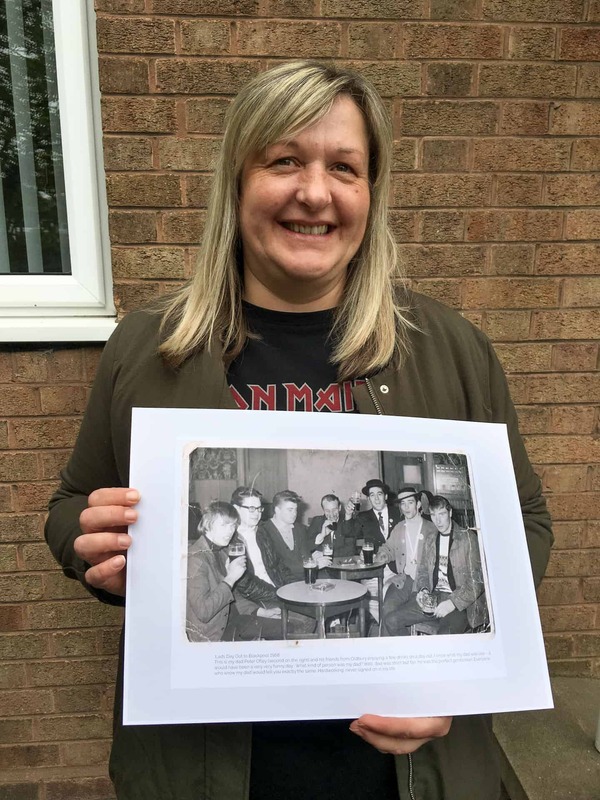 Going out into the community as a volunteer for the project made me realise just how interested people are in old photographs and the stories behind them. Most people comment when they see something they recognise from their own life experiences and this is why this project is so important. I love listening to people's stories. and feel it's so important to create the space for others to share their memories. One photograph can trigger thoughts about a time that we had forgotten, recalling people, places and feelings. At the event I met so many different people and talking about their lives and their own photographs it's clear to me that although we all have our differences we always have so many things in common. Talking about our own photographs and those of other people can helps us talk about our lives and share what really matters to us. 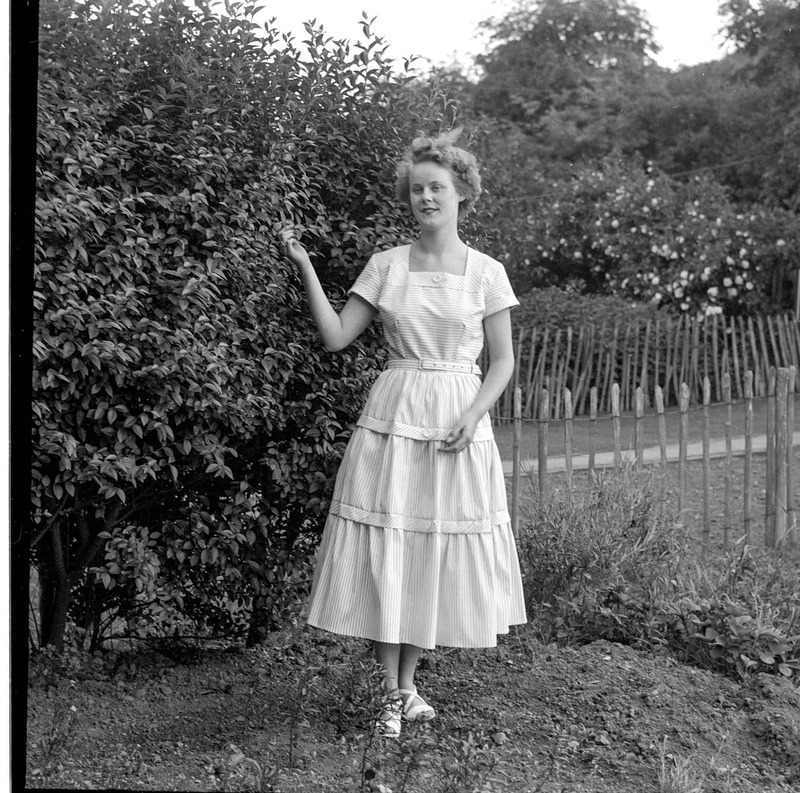 James Ribble shared some of his own family photographs. We are doing a feature all about his collection over the next few months. 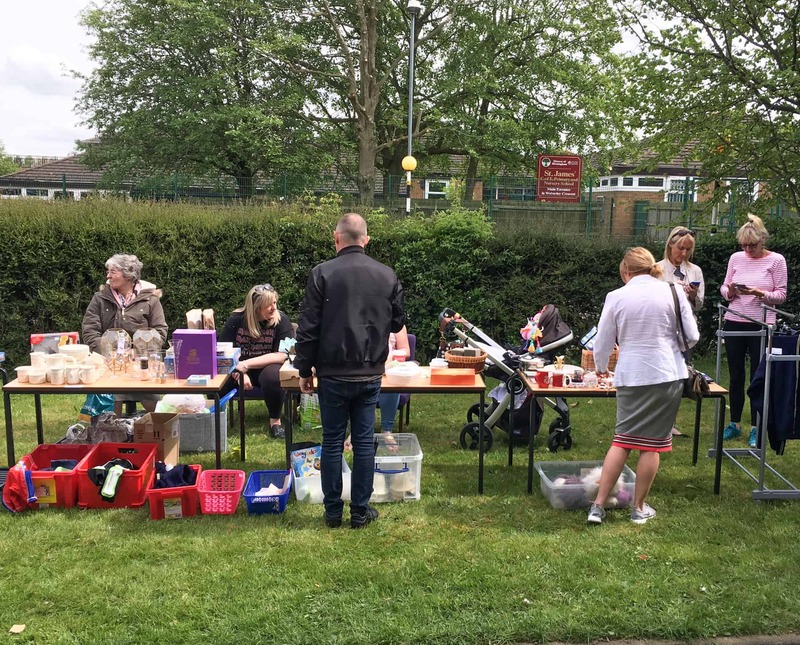 If you want to get involved in any way with this project you can come along and do as little or as much as you are able. 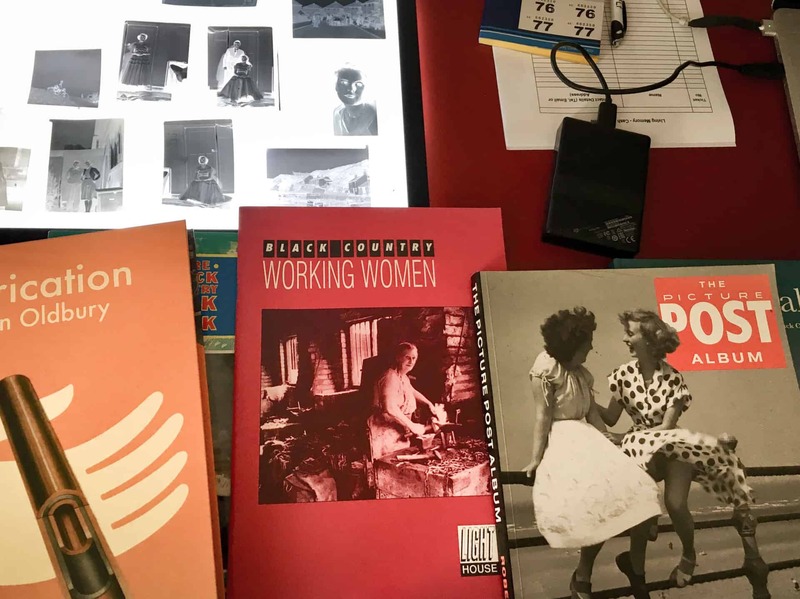 You don’t have to have advanced technical skills to volunteer, just coming along to our events and helping people share their own stories and photographs is a really important part of the project. Do get in touch if you would like to help on the project.